Rob Thurman Ad. from her website. 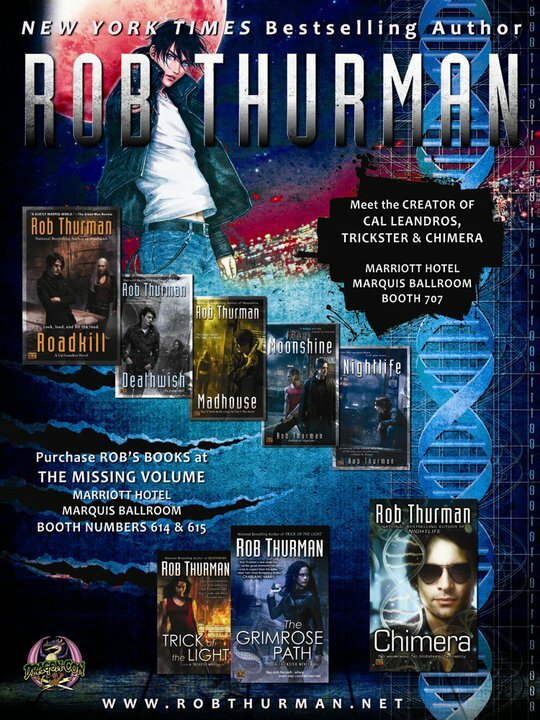 HD Wallpaper and background images in the Cal Leandros Series club tagged: photo leandros series cimera rob thurman books.